The latest buzz on the brands wooing millennials with ideas, initiatives, and product launches that challenge the status quo. 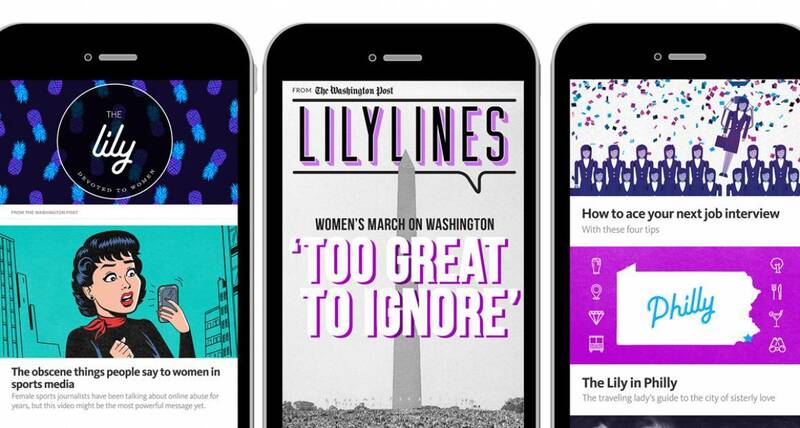 The Washington Post has unveiled their new experimental platform The Lily, aimed at winning over millennial women. With plans to launch later this year, The Lily will be geared towards a new, younger audience that has been harder to reach through the Post's traditional channels. The Lily will have its own fresh look and voice, while still delivering the top quality journalism and content affiliated with the Washington Post through articles on relevant issues, guest features, and a curated newsletter. 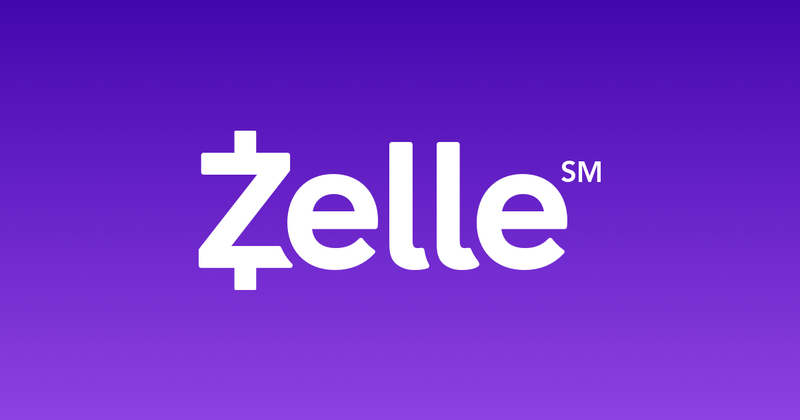 The biggest US banks have backed new payment service Zelle to compete with apps like Venmo, PayPal, and Square Cash. With the ability to make faster peer-to-peer payments between different banks, 86 million mobile banking customers can now split the bill with their friends in a moment’s notice. Zelle can be accessed through participating banks’ existing apps or websites, so millennials can transfer money with ease during their own online banking routine. 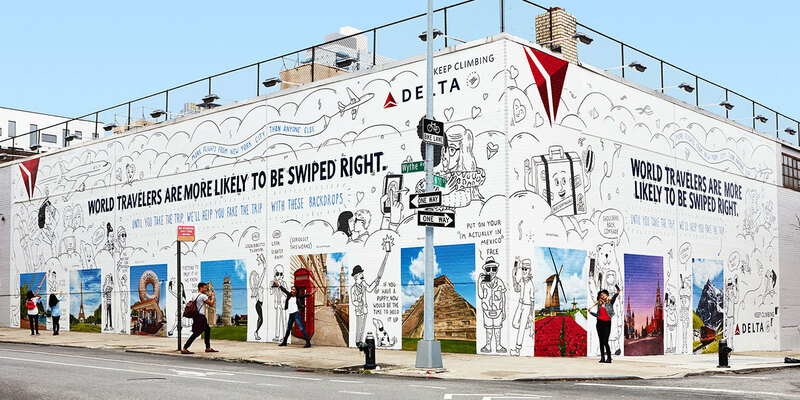 Delta partnered with Tinder to create epic wallscapes in Brooklyn sharing backdrops from global destinations. As more than 70% of millennials feel that travel is an essential part of their identity, the mural targets wanderlust millennials to snap selfies with the catchy Tinder-centric tagline, “World Travelers are more likely to be swiped right.” Delta has also painted a foodie-focused mural reading “go where your food is from” at Smorgasburg, the Brooklyn food fair that attracts up to 30,000 people each weekend. 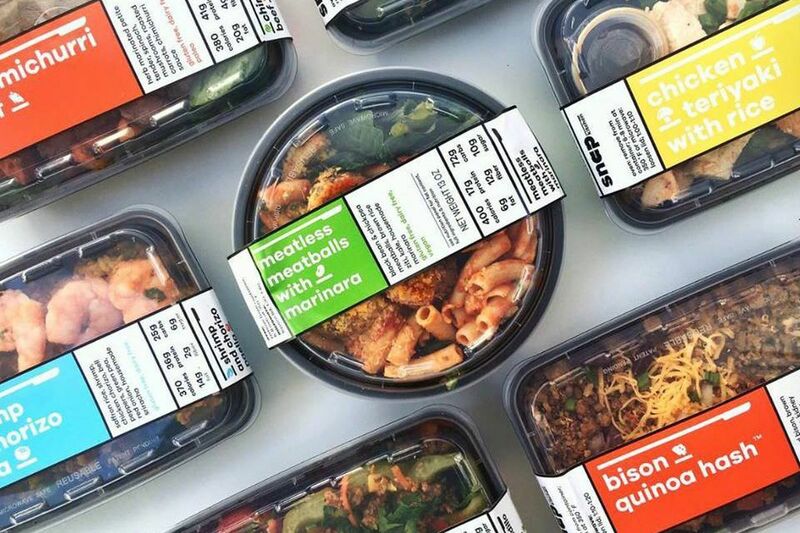 Starbucks recently partnered with Snap Kitchen, which specializes in grab and go meals, in attempt to boost food sales and attract health-conscious millennials during their lunch break. By providing more healthy and convenient food options, Starbucks hopes to improve its position against fast food competitors. Currently, the partnership has been tested in five Houston locations with plans to expand. 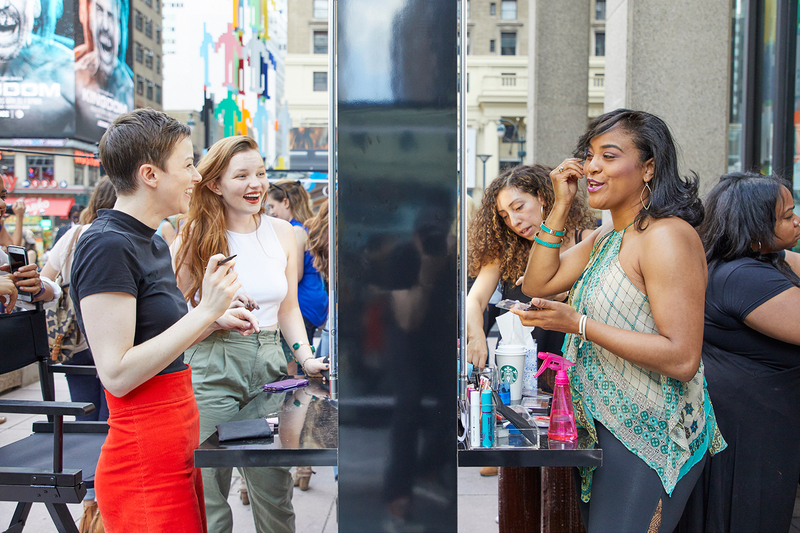 Covergirl launched Project PDA (Public Display of Application), a social experiment in New York City encouraging women to apply makeup on the subway, on the street, and during other moments of their day-to-day commute. The goal was simple: fight the stigma that women should not put on makeup in public. By engaging makeup lovers at different touch points throughout their everyday lives, the initiative aimed to inspire women to feel more comfortable applying beauty products, wherever they may be.